Recently, I had the chance to try Rodan +Fields Redefine which comes with the Daily Clearing Mask, Pore Minimizing Toner, Intensive Renewing Serum, Overnight Restorative Cream. I also obtained the Lash Boost along and Active Hydration Serum. The results are impressive. My skin is noticeably softer, brighter, and I believe my lines are starting to disappear. Important to note, this is not the first time I have used Rodan + Fields. In my 20s I suffered from acne and used Proactiv for a time. I remember liking the product in general but hating that the benzoyl peroxide stained my towels and sheets. 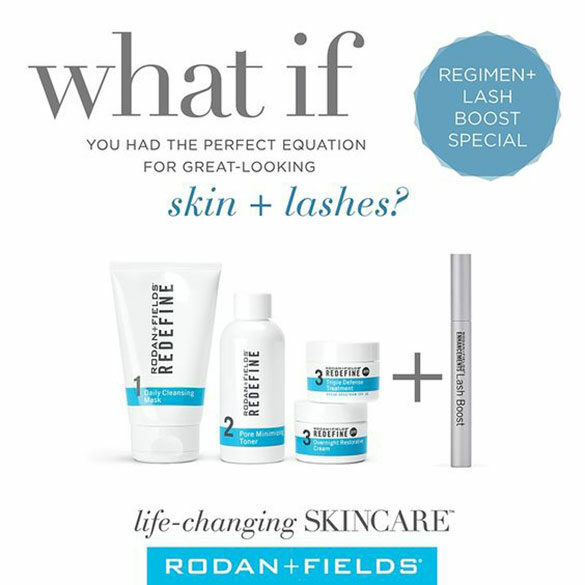 When my friend Kimberly first told me about Rodan + Fields Redefine, I was a bit skeptical. First of all, the anti-aging market is pretty saturated. Secondly, I’ve been through a lot of anti-aging products and spent a lot of money without results. I decided to order the Redefine line because I have been noticing a few age spots and lines on my face. The Redefine line comes with the Daily Cleansing Mask, the Pore Minimizing Toner, the Overnight Restorative Moisturizer, and the Intense Renewing Serum. I also got the Lash Boost and the Active Hydration Serum. I have to say, this is one of my favorite Rodan + Field products. You leave this mask on your face until it dries. Then the scrubbing grains gently exfoliate your face. Since, I still have a bit of acne, I still found the scrubbing grains useful in regulating oil production. It’s not too drying. I honestly use this mask everyday now. This toner does exactly what it says it will do. It minimizes pores. Because it is neither drying nor too moisturizing, it actually helps to balance out skin tone and prep the skin. I use this when I take my makeup off, after washing my face first. I also use it right before I put on my nightly moisturizer. This moisturizer really helps to replenish the moisture in your skin. It’s not too greasy and doesn’t seem to cause any breakouts. I also note that my skin is sensitive but it doesn’t irritate it. The Intense Renewing Serum really helps to soften your skin and visibly refine the tone and the texture. I love how soft it face my skin. My husband kept touching my cheeks with his hands. 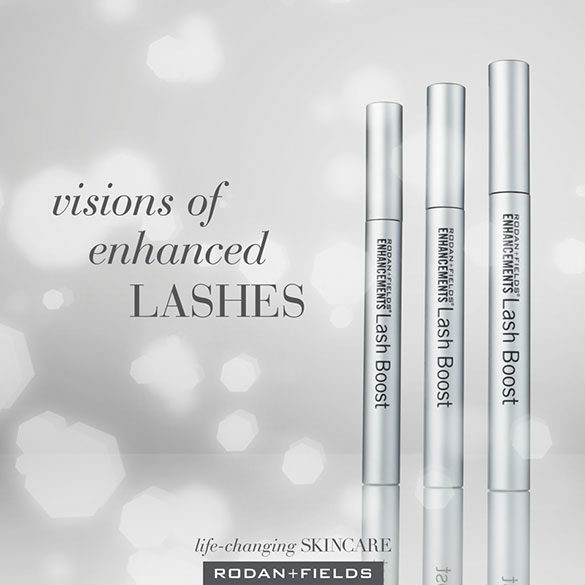 This Lash Boost is hands down one of my favorite Rodan + Fields products. Since it’s really easy to use, and my lashes are starting to grow more, I use it all the time. You just take the brush and move it across the top and bottom of your lashes. This is my first time using a lash product other than mascara and I really love it. The Active Hydration Serum really moisturizes your face. Because it has glycerin and hyaluronic acid, it really draws a reservoir of moisture to your face. I tend to be oily in my T zone. Because of this, I use the Active Hydration Serum a bit more on my cheeks rather than in my oily areas. In conclusion, I am really happy with the Rodan + Fields Redefine line and all of the products. My favorite products are the Daily Cleansing Mask, the Lash Boost, and the Active Hydrating Serum. I highly recommend Rodan + Fields to anyone. There are several different lines so there is something for everyone. Rodan + Fields also has Unblemish for acne-prone skin, Reverse to really brighten and even out discoloration, and Soothe to calm down sensitive and easily irritated skin. 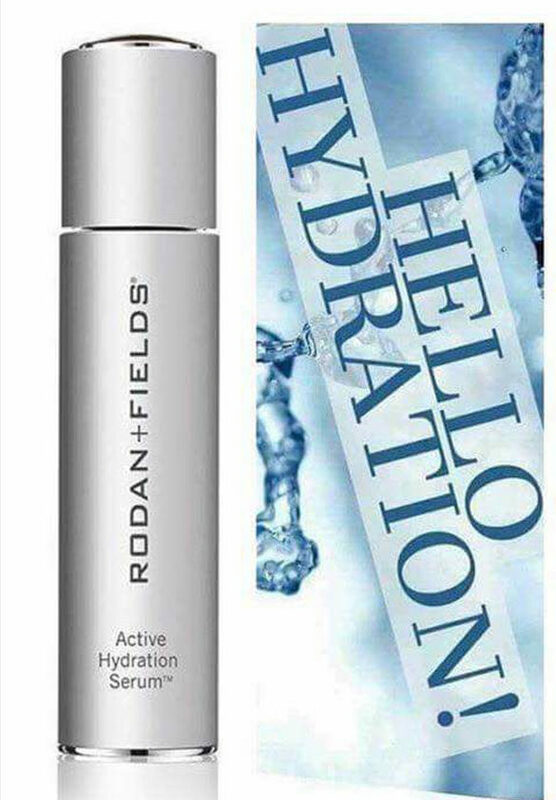 To find out more about Rodan + Fields or to buy any products please visit: www.kimbenavides.myrandf.com or call Kimberly at (916) 337-6697.